A Heritage Lottery Fund bid will see the birthplace of suffragette Emmeline Pankhurst undergo restoration by the Heaton-Mersey based architecture firm BTP. 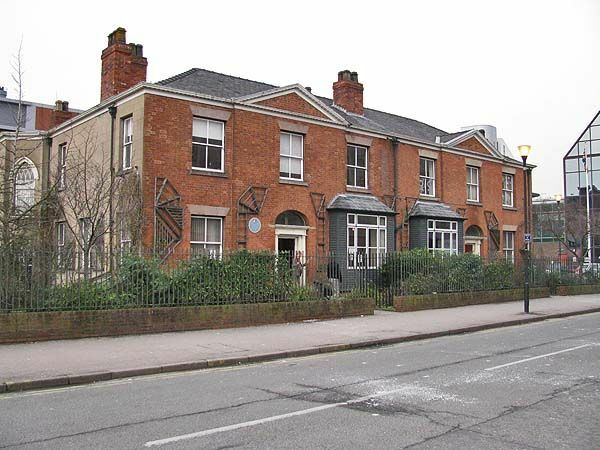 This important Grade II listed heritage centre will receive a £2.6m upgrade before the centenary of The Representation of People Act 1918 – the movement that gave women the right to vote. BTP Architects won the design competition from a long list of quality proposals. Their design was selected by the Pankhurst Trust due to its ability to ‘balance sensitive restoration with modern functionality and building performance’. The building will include an interpretive museum, events space, community facilities as well as commercial offices available for rent. This project demands a unique use of space as the property must continue to reflect the story of the suffragettes while also providing opportunities for use by the community and commercial ventures. BTP plan on reinstating many of the historical features of the building which have been lost over time. 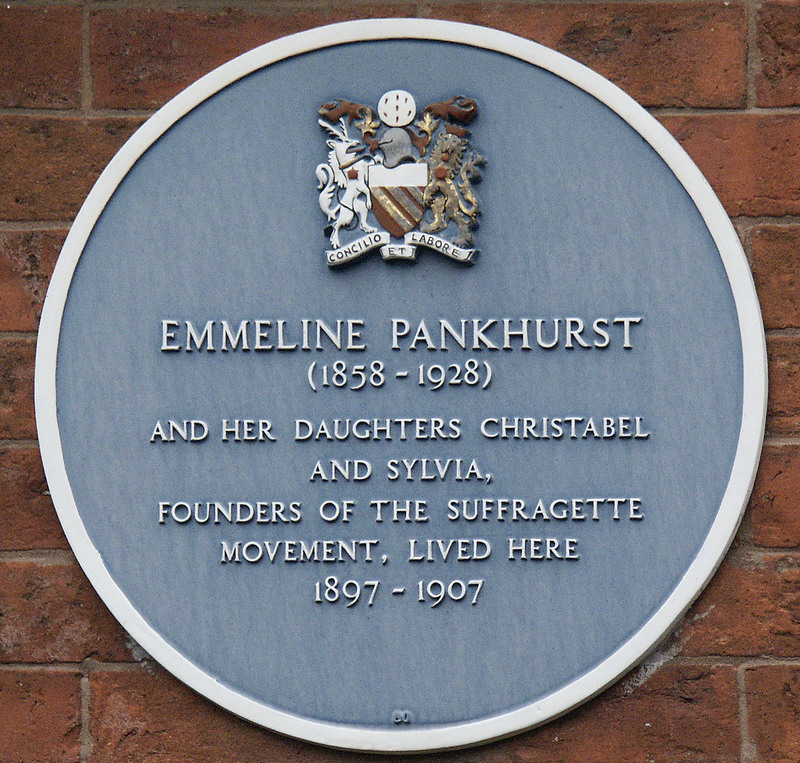 You can learn more about the Pankhurst Centre by visiting their website.